Let Us Help You With Your iPhone & iPad Setup, Backups and Repairs. Learn about iCloud, iOS Setting, Location Services and more! Let Us Help You With Your Computer and Wireless Network Setup, Maintenance and Repairs. Learn about iCloud, macOS and more! Let Us Help You Design and Print Your Logo, Website, Apperal, Business Cards, Menus, Yard Signs, Vehicle Graphics and more! Accidents Happen, We Can Help! Let Us Replace Your Cracked iPhone or iPad Screen With A New High-Quality Aftermarket Part. In the mean time please visit contact Apple for support. If your iPhone 8 is experiencing unexpected restarts, a frozen screen, or won’t turn on, you should be eligible for a free repair. Act fast the program ends soon! Contact Apple to verify your eligibility. If your iPhone 7 shows “No Service”, Apple should repair your device free of charge. Act fast the program ends soon! Contact Apple to verify your eligibility. A small amount of iPhones, models 6 and 6 Plus, have been known to become unresponsive to touch and freeze. This issue has been dubbed “Touch Disease”. Replacing the iPhones display will not correct this issue! Trust that your device is in the hands of an Apple Certified and Trained Technician. My ACMT Certificate! Let us make you an offer for your broken devices. Devices must not be iCloud locked. iPhone and iPad part installs come with a 30-day guarantee against part failure. Excludes physical or liquid damage. More info. We don’t want to scare you, but lets face it technology can fail and accidents can happen! If your computers hard drive failed, your iPhone got liquid damaged or a home fire broke out would you lose all your documents, pictures and personal files? A lifetime of photos, a college thesis or an entire business can be gone in a instant if not properly backed up and file loss can be devastating. Ask yourself, how many of my files am I willing to lose? We have seen these different tragic scenarios and we have devised “The Rule Of Three” philosophy. In short you need to have all your files stored in three locations; one on the device, one on an onsite backup drive and one backup copy offsite. We can help you get the best backup plan for your iPhone, iPad, Mac and PC. Remember we can always replace hardware but we can’t replaced your data. 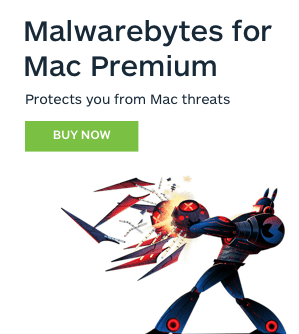 A great option to backup your Mac and protect it from Malware is the Mac Premium Bundle X9 by Intego. 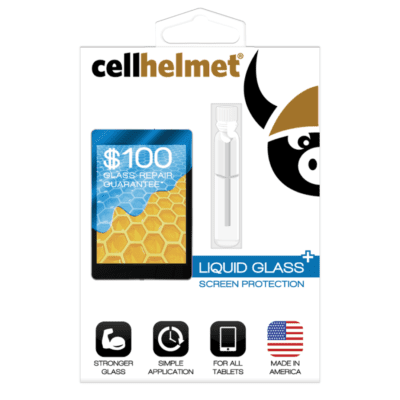 We love this product and use this on all our Macs! The internet can be a fun place to socialize, get information and play games, but it can also be a very dangerous place if your not careful. Click the wrong link or download the wrong update and you can potentially infect your computer. Viruses, Malware and PUPs (potentially unwanted programs) can degrade your computers performance, install spyware and adware and even hijack your computer. Anyone of these things can be costly and a nightmare to deal with. Taking a proactive approach to keeping your computer safe is just plain smart. 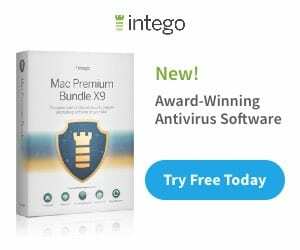 It starts by picking the right malware protection, for your Mac we recommend Intego’s All-New Mac Internet Security X9 or Malwarebytes for Mac. For your PC we recommend MalwareBytes 3.0 for Windows. There are a vast amount of other choices on the market, we have had great success with these products and I’m a firm believer in you get what you pay for. Due to recent legislation, Your ISP (Internet Service Provider) no longer needs to get your permission to collect, use and sell information about your online habits. Also, your ISP now has the ability to throttle your bandwidth as they see fit. Throttling is when they purposely slow down your internet speed when you use more bandwidth with activities like streaming, downloading and gaming. You can’t stop your ISP from doing these things, but you can take back your privacy. IP Vanish encrypts your internet usage, your ISP will have no idea what you are doing and will only see gibberish sent back and forth between your device and the VPN server. If you use a public hotspots, IP Vanish will give you the peace of mind that your connection to the internet is secure from prying eyes. We found that this product is user friendly and it works great for Kodi on Amazon’s Fire TV Sticks, but recently we have found that Netflix and Amazon Prime Video are currently blocking their services when utilizing a VPN. When you’re not sure what is going on with your computer, we have tools to help figure it out. 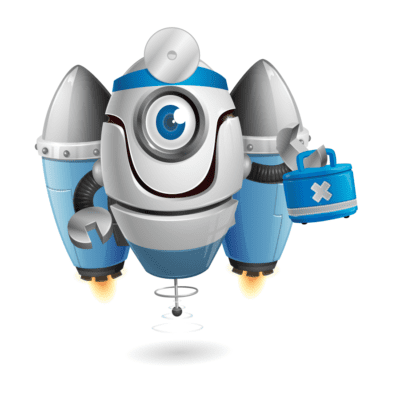 Pop-ups, freezing, crashing and poor performance are classic signs of a virus or malware infection, we can help! Let us help keep your computer running great by removing bloatware, checking for viruses and updating the operating system. Let us take the hassle out of installing software and running all the needed updates. Memory upgrade will help give you the boost needed to multi-task more efficiently. Get a better start up speed and increase your storage capacity to keep all your files, pictures and documents in one spot. 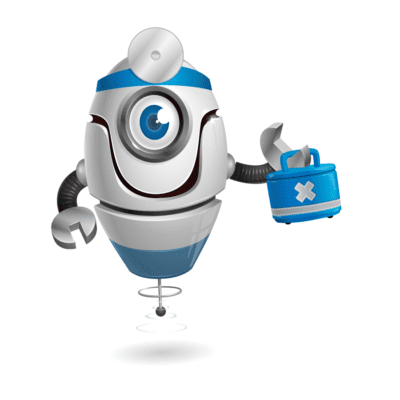 We can install the Operating System, set up your user account, run the needed updates and even transfer your data. 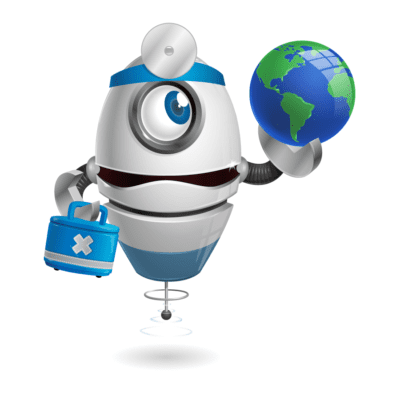 We can move your data from one computer to another or even attempt to manually save files from a failing hard drive. We can install most computer components that fail or get damaged, such as displays and logic boards. Each design we create starts with your input, ideas and needs. From there we explore creative and unique ways to deliver a quality design that you will be proud of. Put our talent to work designing your Logo, Business Cards, Menus, Apperal, Signage, Stickers and Website. Printed shirts are a great way to draw attention and help build brand recognition. Adding vehicle graphics to your car or truck is also another fantastic way to stand out from the crowd. From B&W, full color and wide format prints, let us help with your business printing needs! I was first introduced to computers in 1994 at the Hussian School of Art, where I graduated with an associates degree in graphic design. During one class the teacher stressed the importance of being able to fix your own computer incase something happened, advise I took to heart. In 1999 at the age of 23, I opened Creative Dreams a Graphic Design and Screen Printing Studio. That same year I also began working for Staples, where I had a successful career spanning over eleven years. During this time I had the opportunity to learn the ins and outs of PC hardware and software repair. 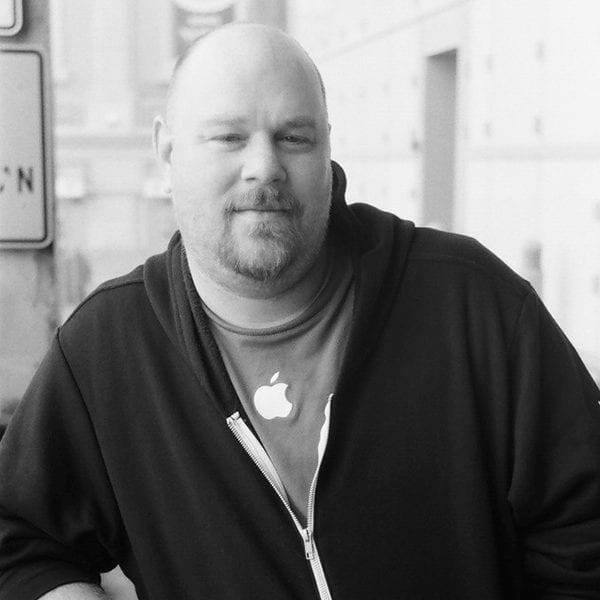 My career took a turn in 2010 when Apple recruited me to to join their team. 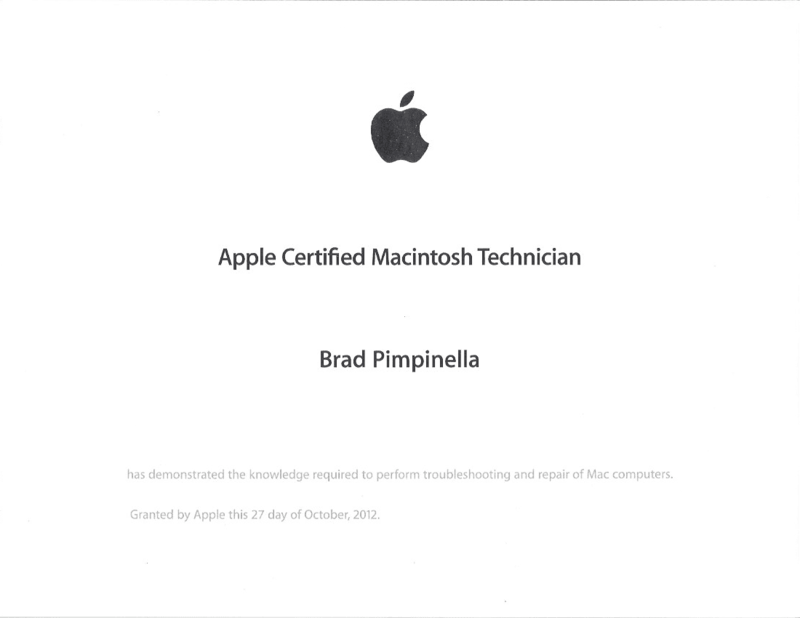 Over the course of 4 years, I had the pleasure of becoming an Apple Certified Macintosh Technician (ACMT), becoming an Apple Trainer and even having my lunch stolen by Steve Jobs. Now, utilizing all my training and experience in both technology and graphic design, iHelp.guru, LLC is proudly serving the South Jersey area. Always have a great experiences with Brad. His prices are extremely fair, and he is very knowledgeable. I recommend him to everyone in need of Apple help. Never let us down, have sent many customers to Brad and they always rave to us about his service! Will not lead you in the wrong direction. If Apple can assist you cheaper, he will always tell you before repair! Will having you repair my device void the warranty? My device has physically damaged (eg. cracked glass), can it be fixed? In most cases yes, but there is always a chance internal damage may have occurred that would prevent a successful repair. We are not liable for this and in this case you may get your device back no longer functional. We would contact you if this type of damage is found and discuss the available options. Apple offers out of warranty replacement options for iPhones and iPads. We offer a 30-day guarantee against part failure, unless failure is due to physical or liquid damage. Are the replacement parts new or used? Depends on the part. iPhone & iPad parts are new aftermarket unless other wise specified. Mac and PC parts can be new, used or refurbished, depending upon availability. Can my iPhone, iPad or Mac get a Viruses/Malware? Macs can get viruses and malware, we offer virus protection software to help keep you safe. The likelihood of a viruses or malware on an iPhone or iPad are extremely low (so far). Do you replace just the glass on an iPhone? No, we replace the entire display. Do you replace just the glass on an iPad? For most models, Yes. Certain models require an entire display replacement. How long does it take to fix my computer? Your repair time is determined on a case by case basis. How long does it take to replace an iPad glass? We usually quote about 48 hours. 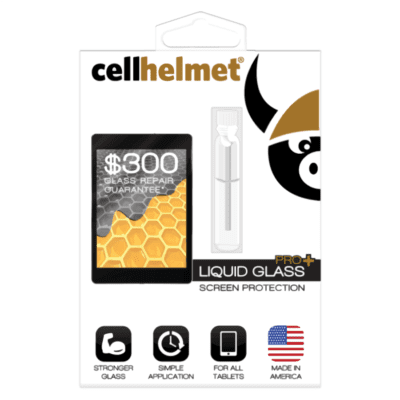 To properly repair an iPad you need to heat the glass for safe removal and create the proper binding surface by remove all residual adhesive. When the repair is complete the iPad is reheated to activate the adhesive and then clamped for about 24 hours to create a strong bond. Can I wait while you service my device? Because we are a home-based business we do not offer a waiting area. We do however scheduled drop off and pick up times to provide each customer with an exceptional personal experience. Do you offer onsite mobile device repairs? No, to properly work on any electronic device you need to follow Electro Static Discharge (ESD) safety procedures, or damage can occur to your device. This requires a special static free work area. I have the parts needed to fix my mobile device, will you install them? No, there are a lot of poorly made parts out on the market. We work hard sourcing our parts from reputable distributers and manufactures so we can offer you the best repair possible. I have the parts needed to fix/upgrade my computer, will you install them? Yes, but only memory and hard drives. We do not offer any type of guarantee on customer provided parts. If an issue arises within 30-days we will gladly look at your computer free of charge. If we determine that the new part has failed, you would be responsible for getting the part replaced and a new install fee would apply. What happens if you incorrectly diagnose my computer? Yes this can happen, in a case we would offer our apologies and re-quote the repair. We would only charge you for the correct part and labor. My device got wet and doesn’t seem to turn on, can you fix it? For iPhones and iPads, probably not. It wouldn’t hurt to give us a call. For computers, most likely yes. It really depends on the type of liquid, how many components are affected and part availability. My iPhone corners are dented, can you still fix it? Yes, in most cases. We have precision tools to help us rebuild the corners and side walls. My iPhone is bent, can it be fixed? Depends on the severity of the bend. We may be able to bend casing back, but its not a guarantee. I had my device serviced at repair shop and now it’s not working at all, can you help? 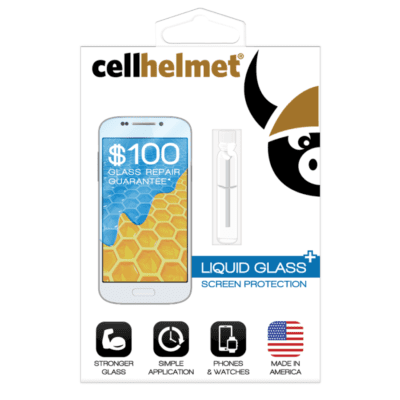 Yes we can help, but we cannot guarantee the device was not damaged during the repair. We will attempt to repair it using our parts, but if we find missing screws, cowlings or other small parts addition fees will apply. I had my device serviced by you and now it seems to be having issues? We will gladly take a look at your device, parts we install are covered under a 30-day guarantee. If we determine that the issue is related to the part installed, providing the part is still under warranty, not tampered with or damaged in any way, it will be replaced at no charge. If it is determined the issue is unrelated to the part installed you may be charged accordingly. Tampering, physical damage or liquid damage will void all warranties and guarantees. On an iOS device: Go to Settings > iCloud, then tap to turn off Find My [device]. On a Mac: Choose Apple menu > System Preferences, click iCloud, then deselect Find My Mac. If you can’t turn off Find My iPhone on the device, turn off the device so it goes offline, then remove it from Find My iPhone on iCloud.com. Note: You can also remove your iOS device by first erasing it—just follow the instructions below for removing an iOS device you don’t have. You can later restore the device from an iCloud or iTunes backup. Turn off the device you want to remove. Go to Find My iPhone on iCloud.com. If you don’t see Find My iPhone on iCloud.com, your account just has access to iCloud web-only features. To gain access to Find My iPhone and other iCloud features, set up iCloud on your iOS device or Mac. If the device comes online again, it reappears in Find My iPhone. If your device reappears, turn off Find My iPhone on the device (follow the instructions above for removing a device by turning off Find My iPhone), or if it’s an iOS device and you no longer have it, follow the instructions below for removing an iOS device you no longer have. If you no longer have the iOS device or Apple Watch because you gave it away or sold it, you need to remotely erase it before you can remove it. With Apple Watch, you must have watchOS 3 installed to remove Apple Watch. Click All Devices, then select the device. Click Erase [device], then enter your Apple ID password or your family member’s Apple ID password. Because the device isn’t lost, don’t enter a phone number or message. Any credit or debit cards set up for Apple Pay on your device are removed from your device if you erase it, even if it’s offline. Apple Pay is also disabled for your device. For more information, see the Apple Support article Use Wallet on your iPhone or iPod touch. You can also remove your iOS devices, Mac, or Apple Watch from your iCloud account. For more information, see Manage your devices.